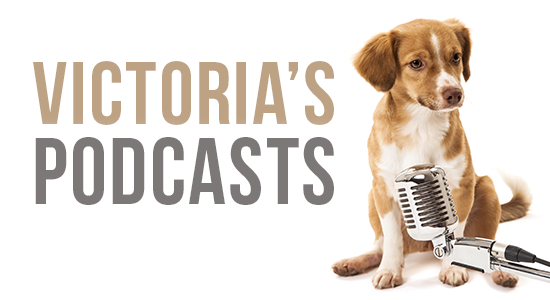 Victoria also gives listeners an inside scoop on how she taught a dog to fly an airplane as part of her latest TV project, Dogs Might Fly, which recently aired on Sky1 in the UK. How can I help my Maltese overcome her severe separation anxiety? How can I stop my dog from resource guarding me? He won't let other dogs near me. How can I help my senior dog know when to come when called?